The first step in getting to know someone is conversation. So, let’s have a chat! Think back to your first date with your fiance, soon-to-be husband or wife. Most likely, the conversation felt natural, easy, and organic. There may have been butterflies in your stomach and a pounding in your heart, but it still felt right. 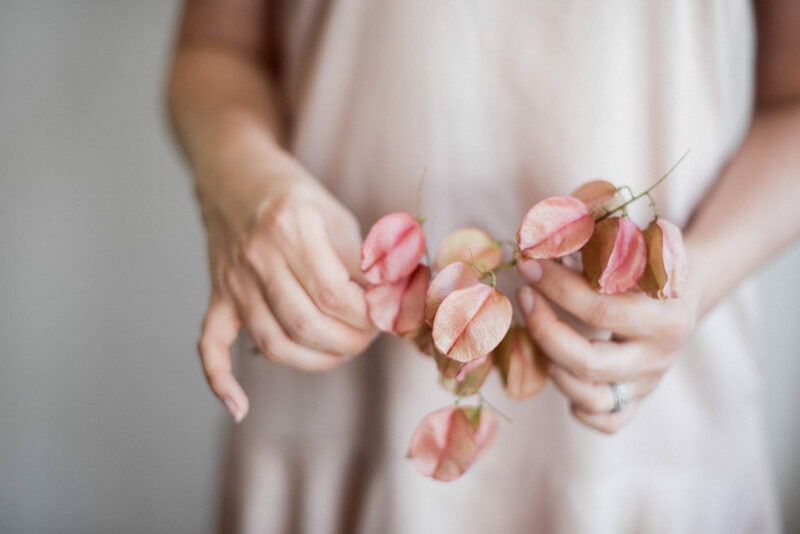 We want you to feel that same way when you meet the perfect event and floral stylist for your 30A wedding, and we hope that’s us — Studio Petali. If you’re a soon-to-be bride, we are so excited to meet you! 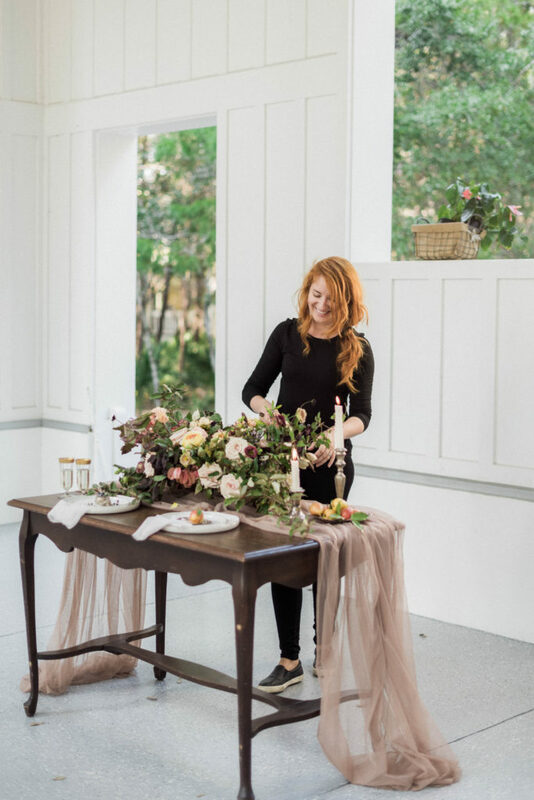 Studio Petali is a boutique wedding florist serving 30A, Santa Rosa Beach, and Destin, Florida. We love that feeling of butterflies, the racing heart, and the excitement of falling in love. We feel that same rush when we get to design and curate floral arrangements for our special brides at Studio Petali. Some brides come to us with a vision already in mind, and others look to us to provide creative ideas. However, they have something in common — they believe in the importance of art and flowers as much as we do. If beautiful flowers are important to you on your wedding day, you’ve come to the right place. The 30A wedding scene provides unending inspiration for our organic, garden inspired floral designs. We are intimately familiar with the 30A wedding venues, and have years of experience curating the perfect decor and floral arrangements to match the setting, whether it be on the beach, at The Boathouse, or any of the area’s fantastic event venues. We also believe it’s important to get to know our couples; we want to know your story, how you met, and why you fell in love so that we can tailor every detail to tell the story that is uniquely, beautifully yours! Let’s keep this conversation going, and you’ll find we have some unique qualities that set us apart from other Santa Rosa, 30A and Destin florists. We favor timeless choices over current trends and love to work in naturalistic nuanced palettes. Head over to our contact page so we can keep getting to know each other and begin planning your perfect wedding flowers!